Blue Skies Adventure Tours provides visitors with affordable guided tours of Canberra and it’s surrounding regions. From informative city tours through to multi-day hiking tours. Our popular nature tours include Tidbinbilla and the Blue Waterholes Tour. Tours like Canberra Attractions and Arts & Culture Tour are designed to provide insight into Canberra’s cultural history, while showcasing its landmarks. Blue Skies Adventure Tours provides adventurers with affordable guided tours, for Canberra and it’s surrounding regions. Our most popular tours include Tidbinbilla Reserve and Blue Waterholes Tour, for those seeking a challenging adventure in the outback. Tours like Canberra Attractions and Arts & Culture Tour provide a good insight into Canberra’s cultural history, while showing off it’s best landmarks. Enjoy three different experiences in three different National Parks. Visit Australia's capital attractions to understand how the Nation's rich culture developed. Discounted tours for a limited time only. The Nature Reserve and Space Complex. A truly unique experience. + BBQ Lunch! We are currently offering fantastic rates on accommodation for those who book a tour with us. $30 per person / per night. This gets you a bed in a dorm, including breakfast and internet. This deal is available both the night before departing and also the night before returning. After booking a tour please contact Dickson Central and reference your tour booking number when booking accommodation. All tours depart from Dickson Central, a boutique hostel located in Dickson, just minutes from the city. This deal is subject to the availability of beds at Dickson Central. We recommend booking early to avoid disappointment. To receive our best monthly deals. Subscribe now and receive a discount on your next booking! 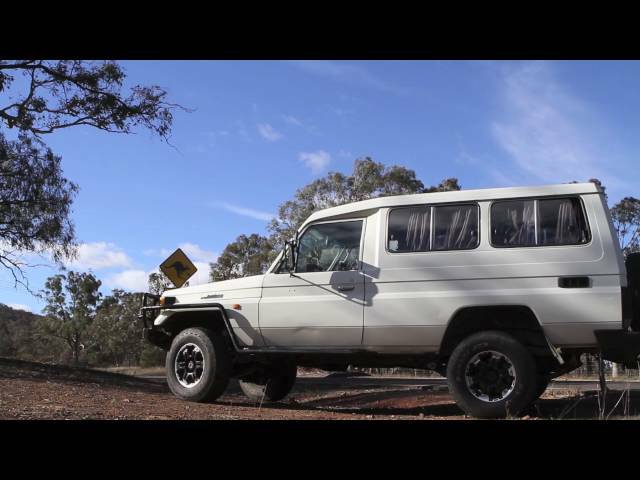 Blue Skies Adventure Tours seeks to provide travellers with affordable adventure experiences ranging from Canberra day tours through to multi-day hiking adventures in the wilderness. © Blue Skies Adventure Tours 2017. Website created with ❤️ by Webamental.